Tyler and Tara had plans for a big wedding in April 2019, but why wait so long to marry the love of your life if you don’t have to?! 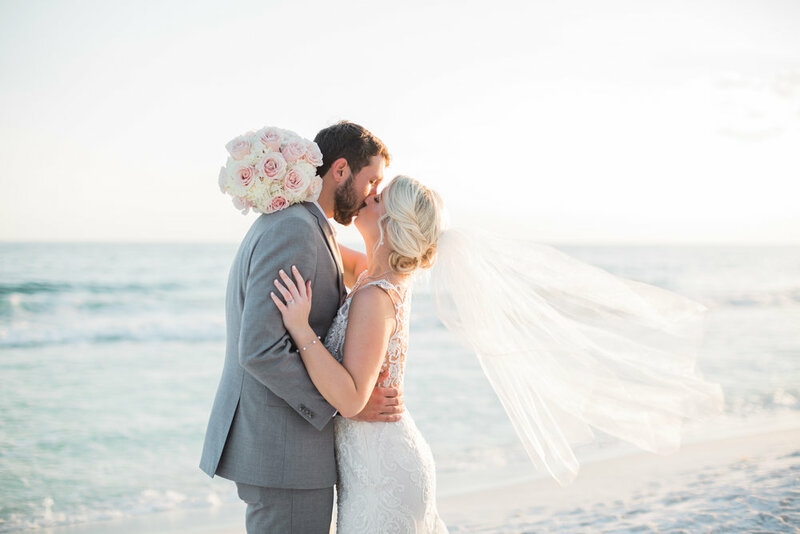 Their intimate destination wedding in Miramar Beach, Florida this weekend was the best party ever, and it was made even sweeter by how totally smitten these two are for each other. 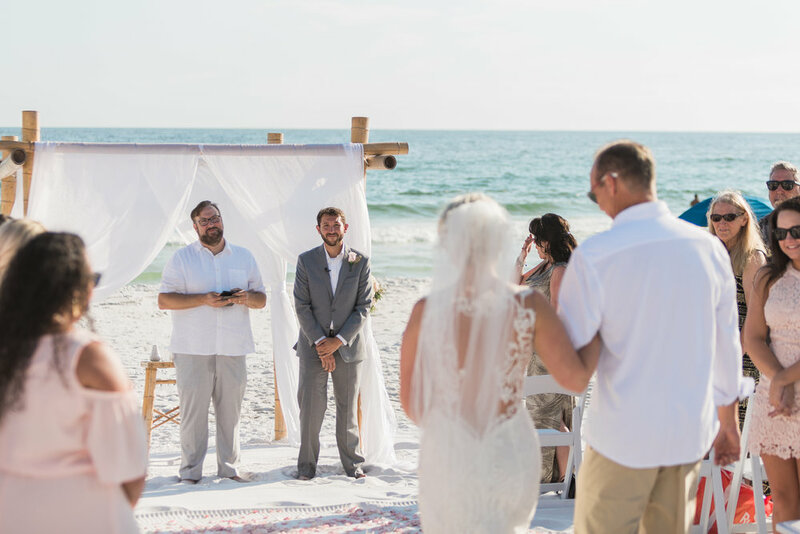 Lots of laughs, lots of tears, lots of dancing, and one stunning sunset on the beach made for an incredible weekend, and they cared for their friends and family (and vendors!) so well. I’m SO excited for this adventurous and unbelievably kind couple to start their lives together as husband and wife— cheers to you, Mr. & Mrs. Gove!